Dedicated solely to Family Law, clients benefit from expertise accumulated over many years of this single focus and from the individual attention and follow through afforded by a smaller firm. 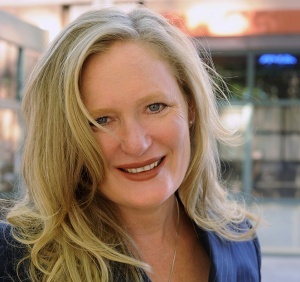 Gretchen Walther is a leading voice in New Mexico Family Law. An influential activist, Gretchen has fought for better laws for NM’s children and divorcing couples (Uniform Collaborative Law Rules of New Mexico). She was instrumental in introducing New Mexico to new and effective settlement facilitation techniques, as well as to the basic tenets of Collaborative Divorce. Emotion is a major factor in divorce and making sure the emotional component of divorce is recognized and respected during the divorce process is an uphill battle Gretchen wages every day. Her reputation and standing in the legal community help ensure that her clients, and their emotions, receive due consideration. Gretchen is author of Power Imbalances in Divorce Mediation, a definitive source for attorneys seeking to understand the potential pitfalls of mediated settlements. 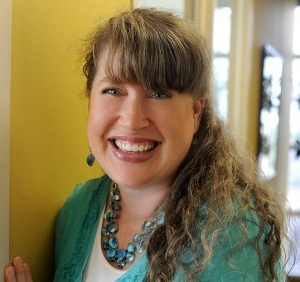 She is Past President and co-founder of the New Mexico Collaborative Practice Group. She is a tireless researcher and champion of effective dispute resolution. Ms. Walther has had cases cited by the federal courts, including Navani v. Shahani, a landmark Hague Convention case, and is regularly invited to present her ideas at the prestigious Law Education Institute Aspen Conference. Founding member and Past President of the New Mexico Collaborative Practice Group. Former chair of the Family Law Continuing Legal Education Committee, which provides educational programs for domestic relations lawyers in New Mexico on current and innovative areas of divorce and family law. Former Chair of the Annual New Mexico Family Law Institute which brings concentrated learning programs to New Mexico divorce lawyers, judges, and other family law related professionals. Committee member of the Second Judicial District Pro Se Challenge Project, a project designed to assist domestic relations litigants who do not have attorneys. Appointed by the New Mexico Supreme Court as a Committee member of the New Mexico Domestic Relations Task Force. Committee member for the drafting of the Uniform Collaborative Law Act sponsored by the National Conference of Commissioners on Uniform State Laws. Chair of the Albuquerque Practice Group Public Education Committee which seeks to educate the public about the benefits of Collaborative Divorce. "I like who I work for, our staff is amazing and I’m inspired by Gretchen. I’m happy to come to work every day." Nina has performed just about every role in the law office and currently ensures the physical and financial health of the WFL practice. 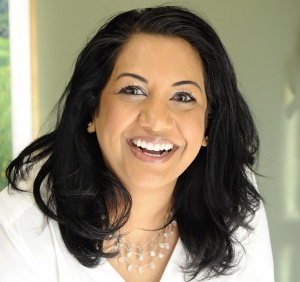 Her competence frees the law professionals to focus on our clients. WFL’s fresh, modern and beautiful office space was designed to foster a creative approach and Nina makes sure office programs, technology and equipment support that vision. She oversees the office staff, manages the budget, pays the bills and handles accounts receivable. Simply put, Nina’s WFL’s backbone! "Most people don’t know how to get through a divorce and are a loss as to what certain documents or processes are about. Part of my job is to help them understand - and cope!" She’s also one of the top 50 cub scout leaders in the US! Bruno began informally comforting WFL clients a couple of years ago. He seemed to sense when someone was upset at the office and would simply go sit quietly beside them. Pretty soon the client would start touching him, kind of absent-mindedly and I could actually see my client de-stressing. 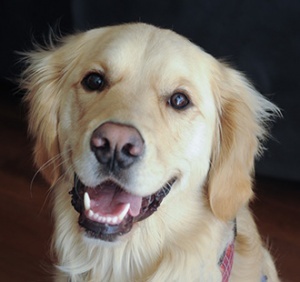 Bruno completed formal training as a therapy dog early year and is now an official member of the WFL team. Talking about divorce is usually hard. Bruno helps clients feel calmer and more grounded during difficult moments.